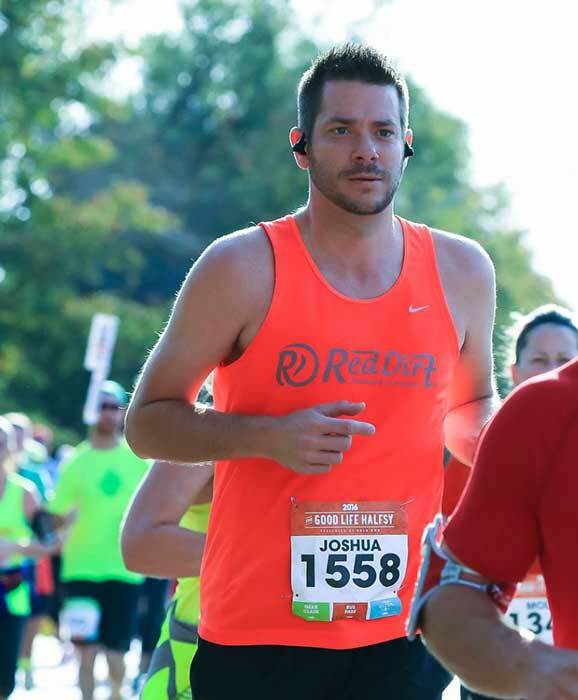 Its Running Season in Lincoln! Winter jackets and boots are tucked away in closets and out come shorts and tank-tops! As the weather warms up in Nebraska, more and more of us are heading outside for leisure and exercise. That includes the staff at Capital Foot and Ankle. Capital Foot and Ankle is again proud sponsor of the Good Life Halfsy, on October 28, 2018! Our own Dr. Vest will be running again this year! For those of us running in the Halfsy, or those of us running for pleasure, it is important to care for your feet as injuries and foot pain can easily keep you from running. Before you get started, we recommend that you make sure that you are ready and well equipped for running. Having good shoes and custom orthotics have been proven to not only improve performance, but also cut down on injury. Most good running shoes have a lifespan of either 6 months or 200 miles before their effectiveness wears down. 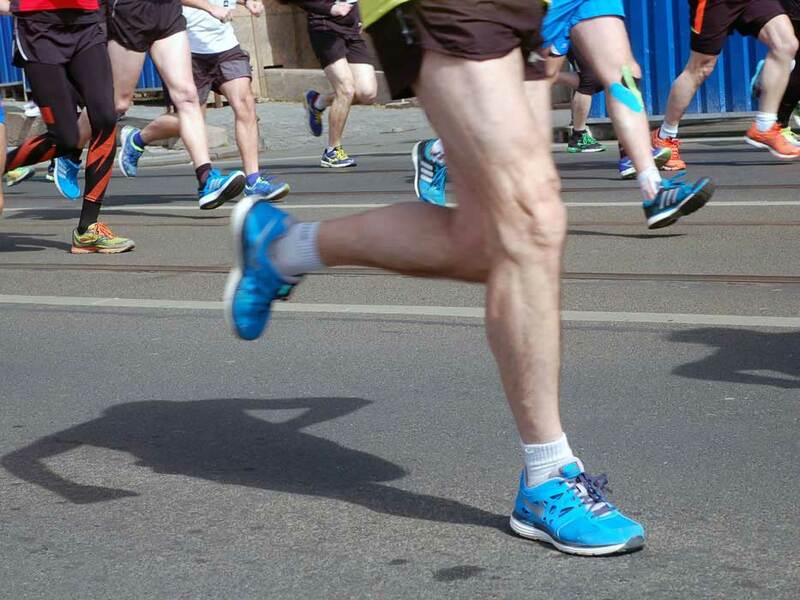 If you shoes are outdated, consider visiting out friends at Lincoln Running Company (402-474-4557) for help selecting the shoe that is right for you. Custom orthotics are another important tool for any runner who wants an edge on the competition. Orthotics align your foot in a more efficient running position and greatly reduce the pounding that your feet would otherwise endure. If you are a runner, come into our office so our doctors can help you become a better runner and athlete. Most days, same-day appointments are available! Call today to make an appointment at 402-483-4485.